Rolpa shutdown to protest murder of Tarun Dal leader Pun - Integration Through Media ....! 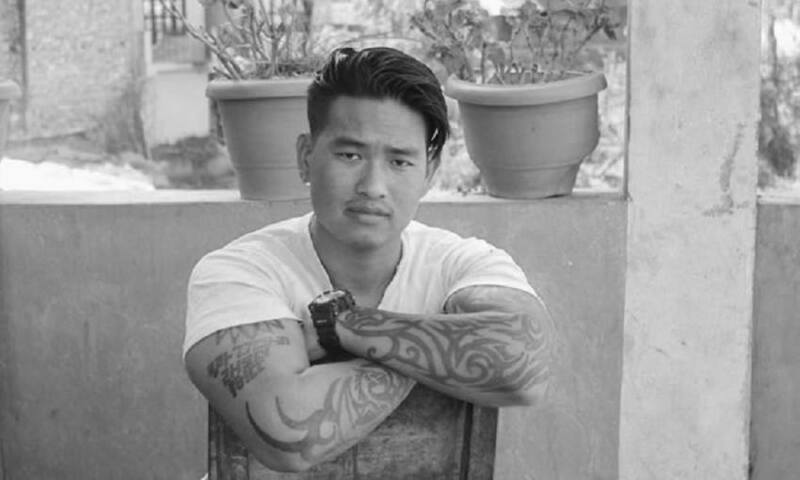 ROLPA: Normal life in Rolpa has remained affected today due to a protest against the murder of Nepali Congress’ youth wing leader Rohit Pun. The protest was called by the Nepal Tarun Dal, Rolpa. Educational institutions, market areas and industries have been closed, while traffic on long and short routes has come to a halt, stranding passengers. Talking to Rastriya Samachar Samiti, Narayan Regmi, secretary of the Nepal Students Union, Rolpa, the NC’s student wing, said the agitation would continue until the criminal(s) is booked. Pun was shot dead in the district on Sunday. The Tarun Dal has accused the hand of former Maoist cadres in the murder. Meanwhile, the NC has demanded a stern action against the guilty in the killing of Pun. Issuing a press statement Sunday night, the NC, Central Office has expressed its concerns over the lack of ‘seriousness’ on the part of police to identity and arrest the guilty. The party, extending heartfelt condolences to the bereaved family, wished for eternal peace of the departed soul. Tarun Dal’s general secretary Bhupendra Jung Shahi in a press statement has expressed deep sorrow over the killing of Pun. The Congress youth wing has sought a stern action against the guilty at the earliest. Otherwise, it has warned to launch a nationwide agitation against the killing.